A stunning and unique daybed that will create a resort feeling. Absolutely beautiful beside a pool, or on a patio. This will definitely create a stir in your home. The canopy is removable to create a different look. Featuring two stools, and coffee table. To enjoy sitting with your friends and family, and make the most of your entertaining area. The large bed measures 2m wide x 2m high x 120cm deep. 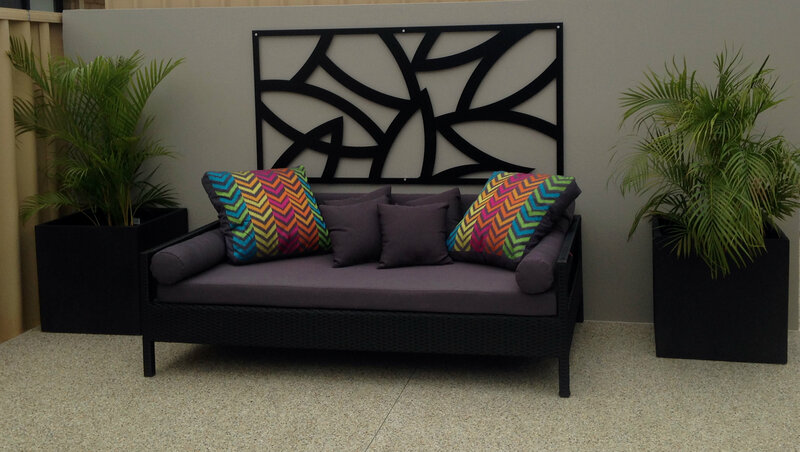 Made of high quality weather resistant PE rattan, with UV treated polyester fabric. Beside the pool, or a deck, or anywhere in your backyard, this affordable daybed is perfect for relaxing all year round.